12 days, 6 hours ago•No Comments. The five were handed jail sentences on Friday, April 5 at Shrewsbury Crown Court, after previously pleading guilty to conspiracy to burgle and converting criminal property. 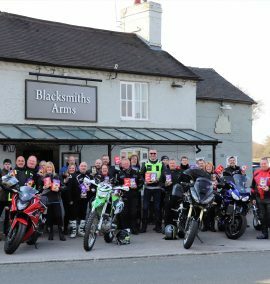 An investigation led by West Mercia Police’s Serious and Organised Crime Unit found the group had committed offences in West Mercia, Staffordshire, Avon and Somerset, Wiltshire, Hampshire, Bedfordshire, Northamptonshire, Thames Valley, Gloucestershire and Derbyshire. 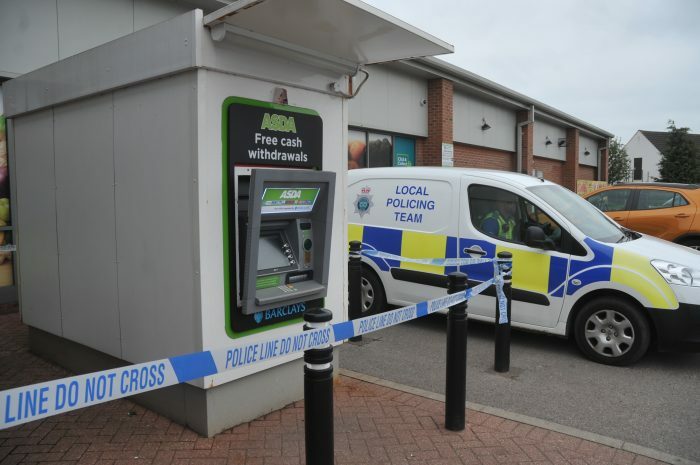 Staffordshire Police worked with colleagues from West Mercia Police following attacks on ATMs in Asda, Cheadle, on August 28, 2018 and Asda in Leek on September 19 2018. Michael Solomon Stubbs, 32, of Asheridge Close, Wednesfield, has been sentenced to six years eight months, while Noel Anthony Reilly, 39 of Wychall Lane, Birmingham, was sentenced to seven years six months. Martin Steadman, 24 of Luce Road, Low Hill, Wolverhampton has been sentenced to seven years six months. Mohammed Maneer Khan, 31 of Great Hampton Street, Whitmore Reans, Wolverhampton, also pleaded guilty to possession of criminal property and has been sentenced to four years 10 months. Marcus Burton, 33 of May Farm Close, Hollywood, Birmingham, was sentenced to five years 10 months. 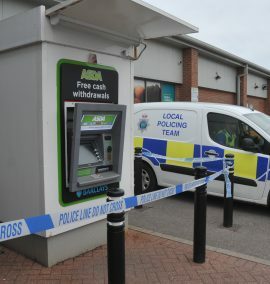 Detective Chief Inspector Gavin Kinrade, of West Mercia Police, said: “The offenders were part of an organised crime group responsible for a string of ATM attacks across the UK which netted them a considerable amount of cash. 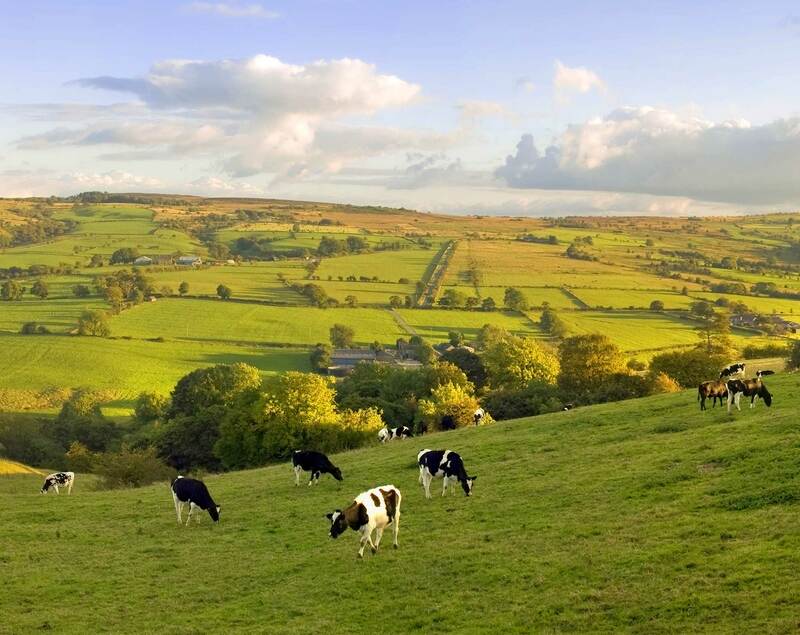 “The gang were motivated by greed and gave no consideration to the damage and destruction they left behind. 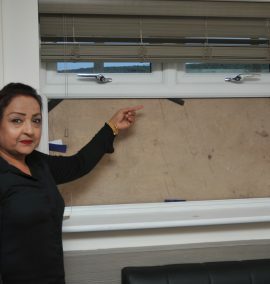 “These crimes had a huge impact on the local community with many of the cash machines the group targeted the only source of withdrawing cash for people in the area, some of which haven’t been replaced. 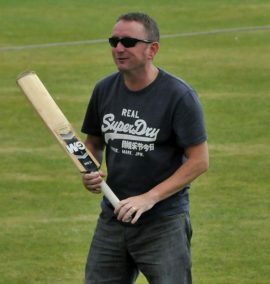 “Not only that the group were prepared to use violence to commit the offences and stole vital specialist life-saving equipment from fire stations with total disregard to the public. “This was a complex and challenging investigation and I would like to congratulate my team for bringing the matter to a successful conclusion.